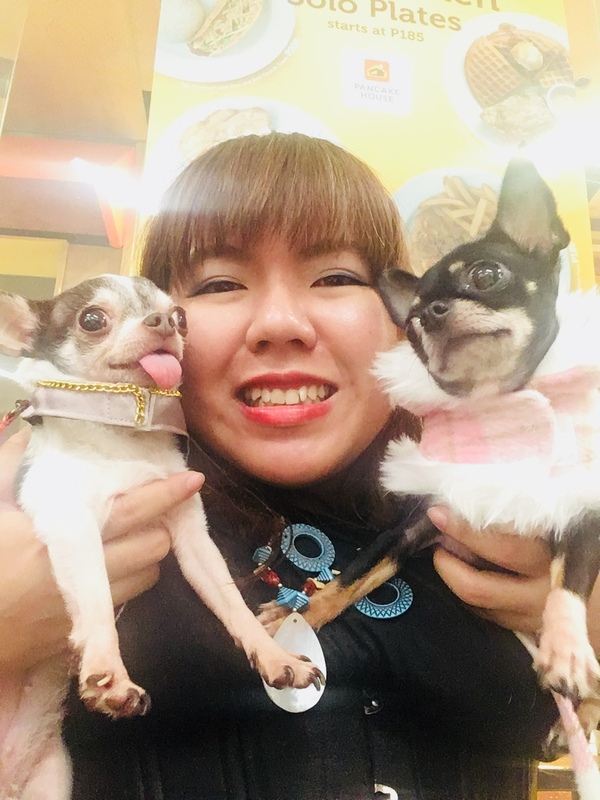 Pet Fashion and Trends Philippines: We need to discuss... poop! We need to discuss... poop! I've read blogs and blogs on pet but a topic that seems to be taboo is about poop. Poopie times are something that happens 3 to 5 times a day for most pet (cat or dog). This is a topic that should be discussed out loud. Poop stink! Yes, it does. Therefore must be disposed of quickly. But dear pet parents, please practice pettiquette. Proper pettiquette states that if your pet made a doodie, it's time to scoopie. Please pick up after your pet. Sometimes, we feel embarrassed to pick up after our pets especially in a mall but we have to. It's our pets, our babies. When you are outside, out on a walk in a public place or just in the neighborhood, never forget to bring something to collect said poop. Bring newspaper or thick tissue. We suggest something biodegradable so you can dump the whole thing in a biodegradable labeled trash bin. Plastics might be tricky to disposed of. Plastic is not biodegradable and it takes 100 years to disintegrate. Be conscientious. Try using old newspaper or scratch paper. If you need a bag with you, bring a thick paper bag. Provide proper litter box for your cat, especially if you have a cat that goes outside. If they have a designated litter box, they won't poop on the neighbor's property. Rake your litter box as often as twice a week and if you are using sand, change sands every week. Dispose of the poop properly. Remember: poop is bio degradable!